Now is the time to start looking for challenges to participate in during 2012. 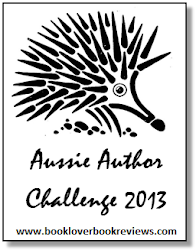 The is the first that I have chosen to join: the Australian Women Writers Challenge. 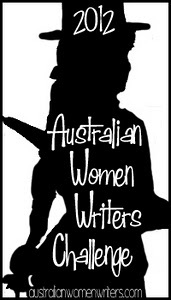 Objective: This challenge hopes to help counteract the gender bias in reviewing and social media newsfeeds that has continued throughout 2011 by actively promoting the reading and reviewing of a wide range of contemporary Australian women's writing. There are various levels of participation. I am not going to limit my genre, so will be a Devoted Eclectic. 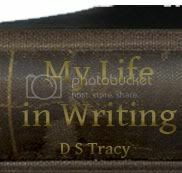 I will read 6 books by Australian writers in 2012, and review at least 3 (hence, the 'Miles' challenge level). It shouldn't be too hard. 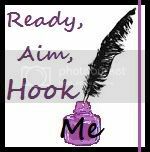 I've already got five authors in mind: Lisa Heidke, Rosalie Ham, Geraldine Brooks, Judy Nunn, and Belinda Alexandra.